Lush Valleys, Lost Deserts and SnowScapes. 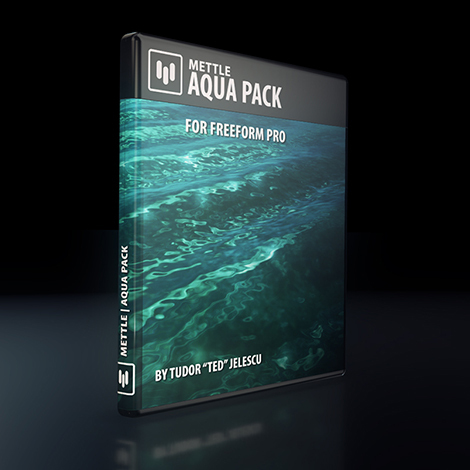 12 After Effects Project Files for FreeForm Pro. 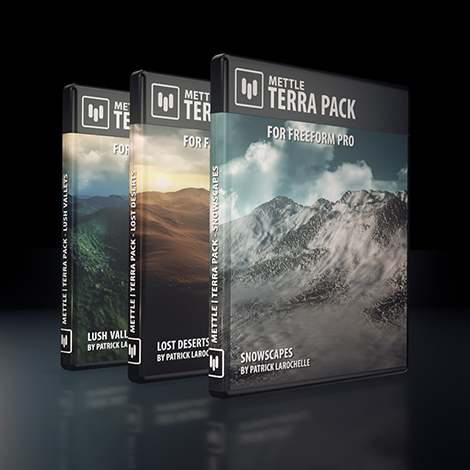 Extremely detailed and fully customisable terrain Project Files for FreeForm Pro. Compatible: Mac/WIN, CC 2015-2018. Universalized to work in all languages. Author: PatLaro* (Patrick Larochelle) Award-winning Illustrator / After Effects Guru.